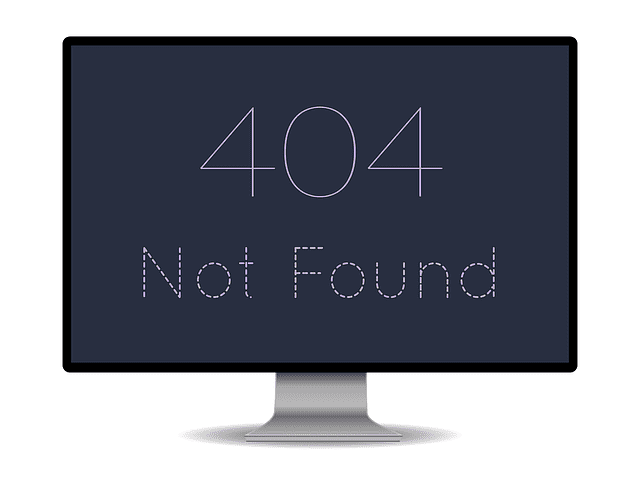 Why is 404 error detection important for your website security? Did google penalize your website? Find out how to avoid SEO over optimization. 5 check points to make sure your website visual impaired proof. Learn how to setup your email address on your iPhone.